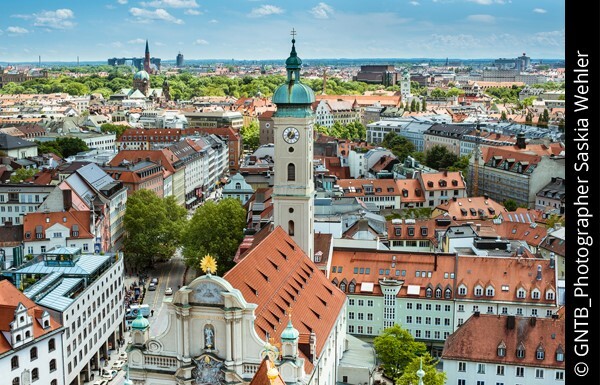 Combine your trip to the Oberammergau Passion Play 2020 with a 2-night trip to Munich, Bavaria's beautiful capital. Discover the city with a guided tour and enjoy time at leisure to shop and explore the many sights. This tour includes Category 2 seated tickets for the performance. In 1633, when the small Bavarian village of Oberammergau was in the grip of the Plague, the inhabitants vowed that should they be spared, then every ten years thereafter they would perform a Passion Play, depicting Christs bitter suffering. Hundreds of years later, the village still keeps this promise, and though the text and music have been adapted many times since, the original concept has endured through the centuries. 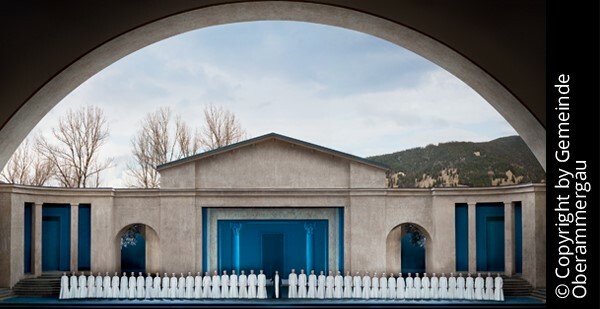 2020 sees the return of the Oberammergau Passion Play to draw audiences from across the world. 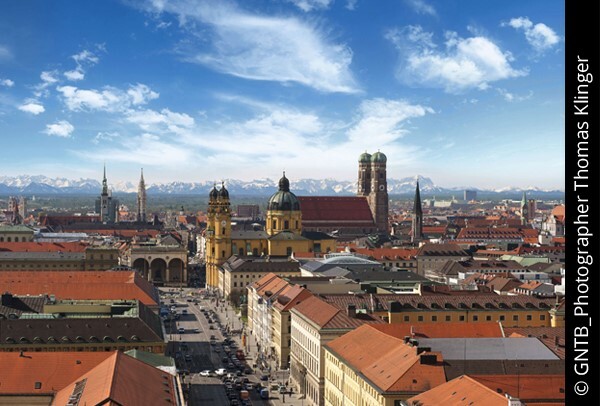 Before experiencing this moving event, spend 2 nights in the Bavarian capital of Munich, with a guided tour of the citys many wonderful sights and free time to shop and explore. Fly direct from a number of UK departure airports to Munich Airport. On arrival in Germany, transfer to your Munich hotel, your base for the next 2 nights. Enjoy the evening at leisure. This morning your guide and coach will meet you at your hotel for a guided tour of the fantastic city of Munich. 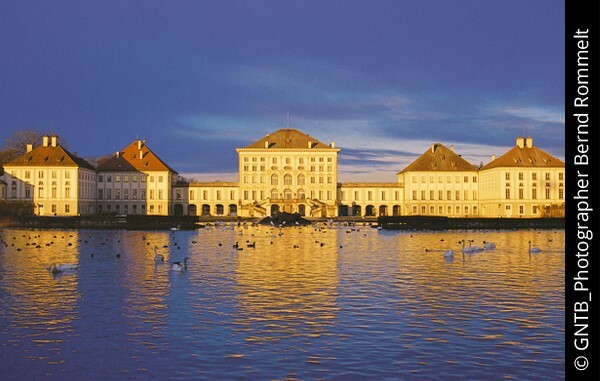 The capital of Bavaria is one of Germany's most popular tourist destinations and the walkable city centre retains small town flair yet holds some world-class sites. During your tour, visit the renowned Frauenkirche Cathedral, the Marienplatz with the famous 'Glockenspiel', the Olympic Park and much more. The afternoon will be at leisure; why not stroll around the English Garden, stopping for some traditional German refreshment in the beer garden? Perhaps visit Nymphenburg Palace, where King Ludwig II was born, and the Marstallmuseum, containing many of his elaborate carriages. Enjoy your evening at leisure in Munich. After enjoying breakfast and checking out of your Munich hotel, board your coach for your transfer to Oberammergau. Admire the German scenery as we drive along the Bavarian Fairytale Route, with views of the beautiful Hohenschwangau and Neuschwanstein castles; the former where King Ludwig II grew up, the latter his most famous legacy. After arriving at the hotel Oberammergau or the surrounding area, your base for the next two nights, there will be time to freshen up before your evening meal at the hotel. In the morning, explore the charming village of Oberammergau at your leisure. The town's old Bavarian character can be seen in the beautiful of wood carvings and the picturesque houses, decorated with traditional frescos. Lunch in Oberammergau is included in the package before taking your seat for the first part of the 2020 Oberammergau Passion Play. Pausing for dinner, part two takes place in the evening. After breakfast and check-out you will be transferred back to Munich Airport for your flight back to the UK. 2*, 3* or 4* hotel/guesthouse in Oberammergau or the surrounding villages. Hotels to be advised closer to date of travel. *A flight allowance of £200.00 per person has been included - subject to confirmation of flight routes, prices and timings for 2020. Package subject to recosting  rates are estimated and will be recosted in 2019. Rates based on £1.00 = 1.18 and are subject to currency fluctuation. Based on a minimum of 25 paying passengers per tour. ** Hotel accommodation will be in the village of Oberammergau or in one of the surrounding villages. The name and location of the Oberammergau hotel will be advised in late 2019. Although the organisers endeavour to accommodate all the group in one hotel, depending upon the final room requirements groups may be split across different hotels. However if the group is split, the organisers will make every effort to accommodate the passengers as close together as possible. If staying in one of the surrounding villages coach transfers will be supplied from the village to and from the Passion Play theatre in Oberammergau on the day of the performance. The Passion Play is performed in an open theatre with covered seats; every effort will be made by suppliers to ensure that all advertised facilities are available, however, timings of the day and performance may be closed, modified, delayed or cancelled without prior notice, notably due to inclement weather conditions. All rates subject to and not guaranteed. Please note all deposits and stage payments are non-refundable. All packages and prices are subject to alteration and are not guaranteed. The above package prices are estimated for 2020 and will be subject to change. Once we have confirmation of 2020 rates and availability from the relevant package suppliers, we will re-cost the tour package accordingly and advise any changes to the price. Package prices will also be subject to currency adjustment 14 weeks prior to travel. 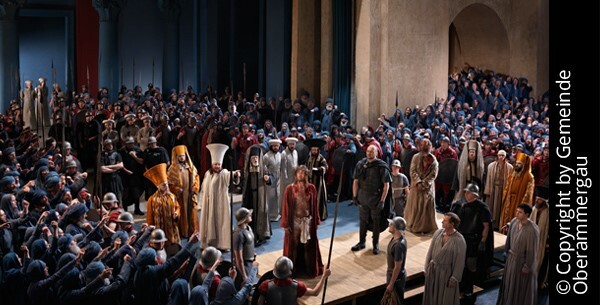 As part of Greatdays' contract with the Oberammergau Passion Play organisers package pricing is based on a minimum of 250 arrangements being concluded over the course of the Passion Play season by all groups and operators. If the number of arrangements falls below 250 due to cancellations, charges shall be increased by 20%. The obligation to pay cancellation fees for cancelled arrangements shall be unaffected.